We are your one stop for installation and maintenance of Panasonic and NEC Phone Systems. 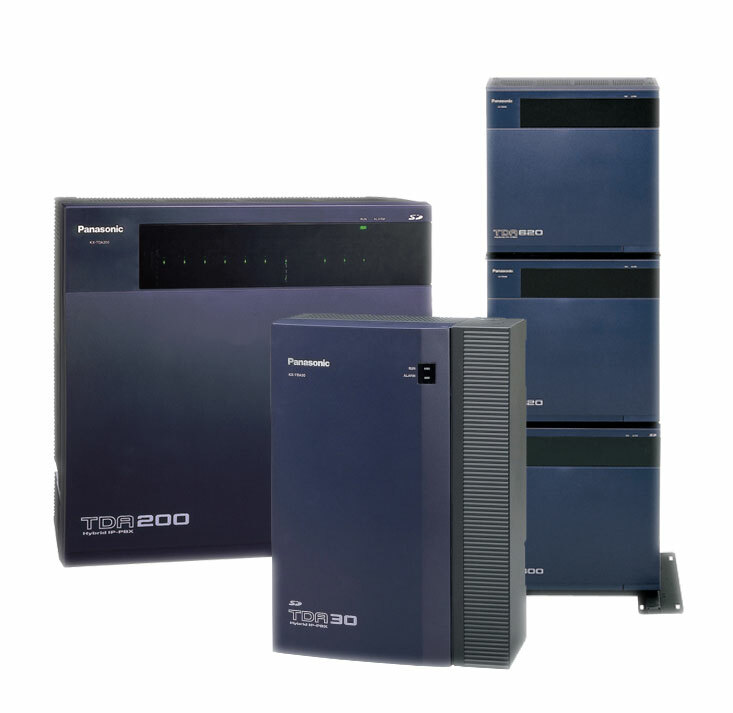 Panasonic Business Telephone Systems are surprisingly affordable, expandable and complete communication systems. 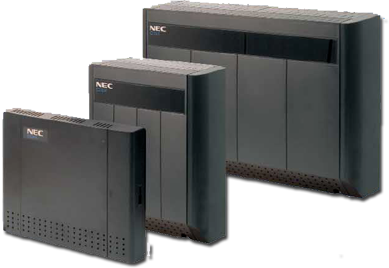 NEC Business Communications Systems are high performance, flexibility and are designed with the ability to customize the system to your specific requirements.